Please contact the suppliers using the contact information shown on each listing (please tell them where you saw the ad!). 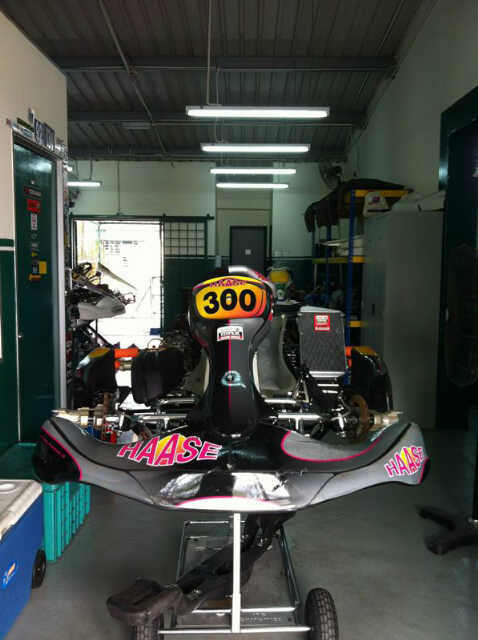 2011 model GP Cadet Kart – 5 races only. Engine available on request. 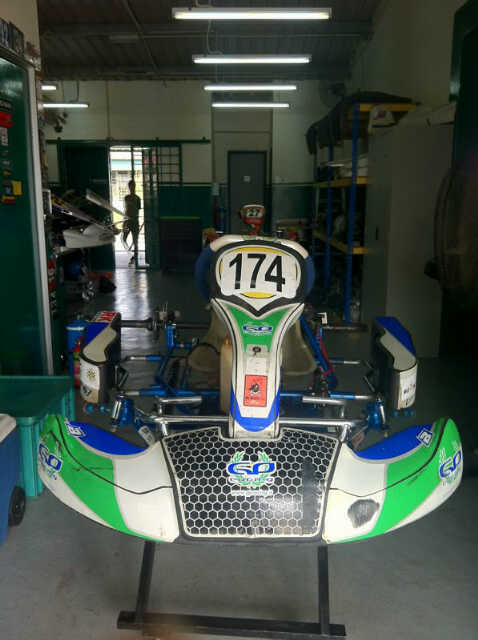 2011 model CRG Cadet Kart. New frame, only done one race, rest of kart 4 races old. Engine available on request. 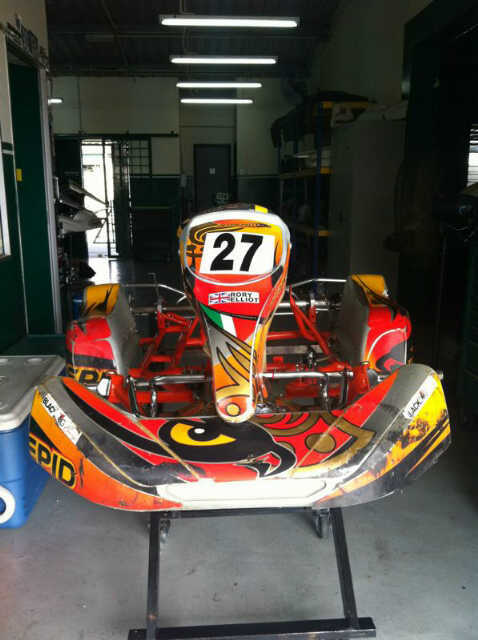 2010 model Intrepid Cadet Kart. Six races. Engine available on request. 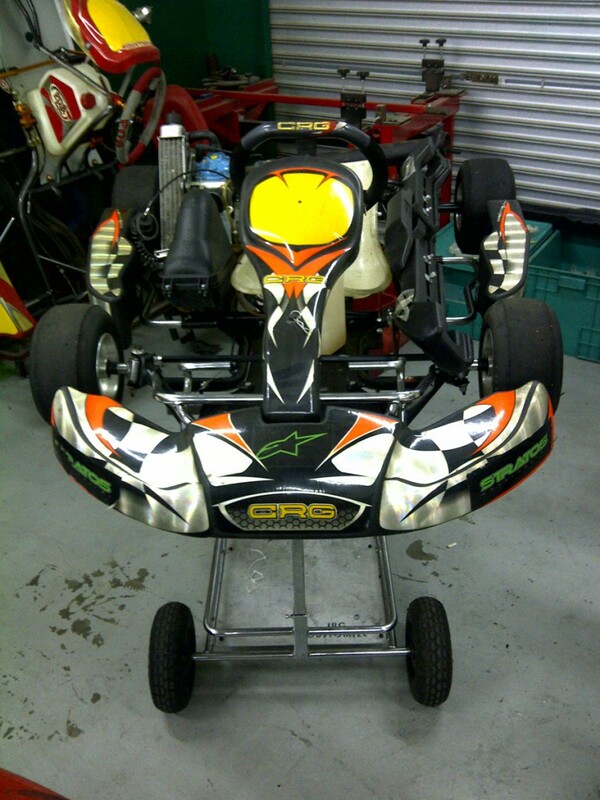 2010 model CRG Road Rebel. 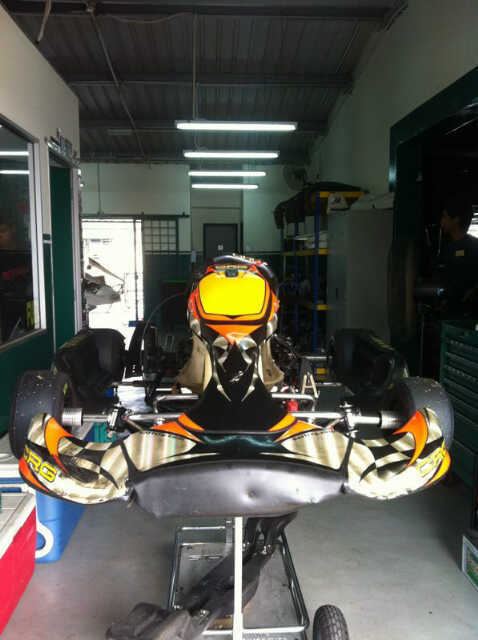 New frame only done one race, rest of kart only 2 races. Engine available on request.